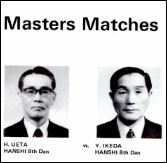 My first sight of real master level kendo was back in 1976 when Ikeda Hanshi and Ueta Hanshi performed a Mohan jiai at the 3rd World Kendo Championships. In essence nothing happened for 4 minutes 50 seconds then as Ueta sensei started to attack men Ikeda sensei took degote and both went into sonkyo. 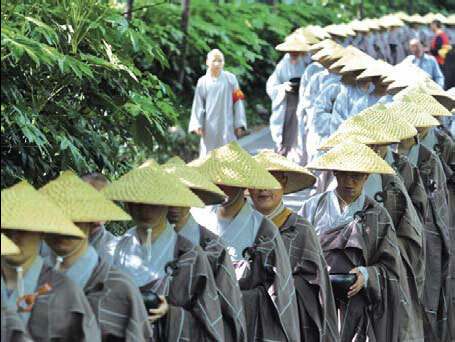 Whilst my description sounds as if much of the shiai was spent waiting, nothing could be farther from the truth. From the initial rei the atmosphere was positively electric, with every small change of position and attitude measured by the two men. Whilst physical movement was minimal, their concentration was as intense as that of a predatory animal stalking its dinner. 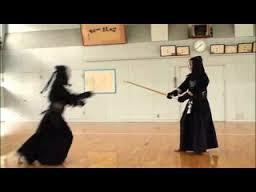 More recently I had keiko with a visitor, who still in the early stages of his kendo career came up from sonkyo and waited, and waited and waited, until I suggested that it might be a good idea to do kakarigeiko. Whereas the two meijin were like tigers preparing to pounce on their prey, my young friend appeared more like a pensioner waiting for a bus. Based on this comparison, the ability to move from a static position in instant reaction to an opportunity is not a function of youth and stamina, but the result of tame built on years of experience of hard keiko. 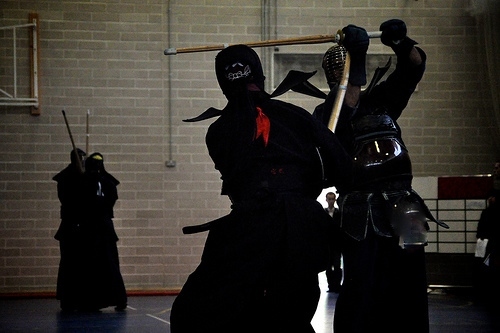 Tame is described in the AJKF Dictionary of Kendo as “the condition of being composed both mentally and physically and maintaining a spiritually replete state despite the tense situation”. Perhaps a simpler more physical account of tame is that by ensuring that your posture is correct and your tanden tense, and that your left foot is drawn up to the correct position with your heel of the ground, you will be able to launch yourself into an attack the moment you see an opportunity. The only way to achieve this is by actively practising kendo and not just standing back and waiting. The instructions often given by teachers on how to pass grading examinations usually contain the advice to “not miss any opportunity to attack, but not to attack when there is no opportunity”. This may at first sound confusing, but the more keiko we do the easier to understand it becomes. In the early stages of our development it pays to do too much rather than too little. 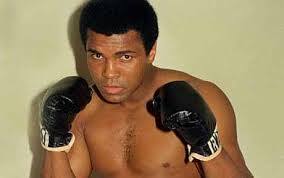 As we progress along the continuum we hopefully start to see the clear opportunities to strike. 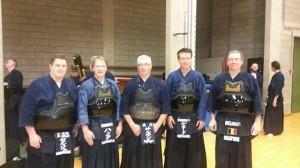 If we ever approach the level reached by Ikeda sensei and Ueta sensei at the time of their tachiai then hopefully we should be able to possess the clarity of mind that allows us to mirror our opponents’ intention. In the meantime we can all crack on with some more kakarigeiko.